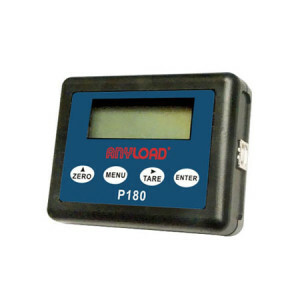 ANYLOAD P1 wireless indicator is a display option for the 110ES wireless tension link. 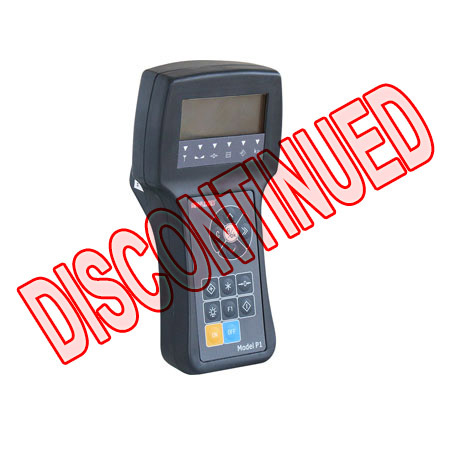 The P1 hand-held display has an adopted sigma-delta A/D conversion technology with a conversion rate up to 50 cycles per second. 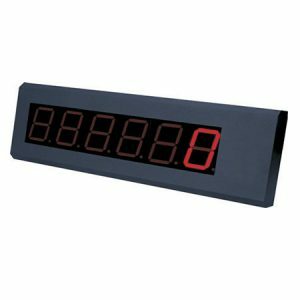 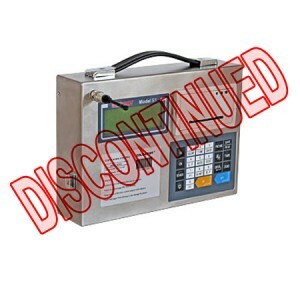 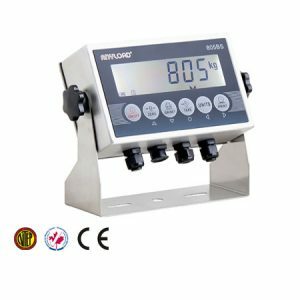 The indicator enclosure is made from durable ABS and the front panel consists of a LCD display and keyboard. 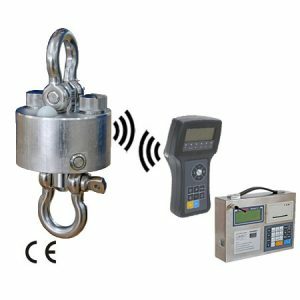 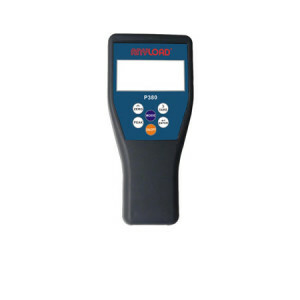 The P1 wireless hand-held indicator provides high accuracy and reliability as well as multiple functions.